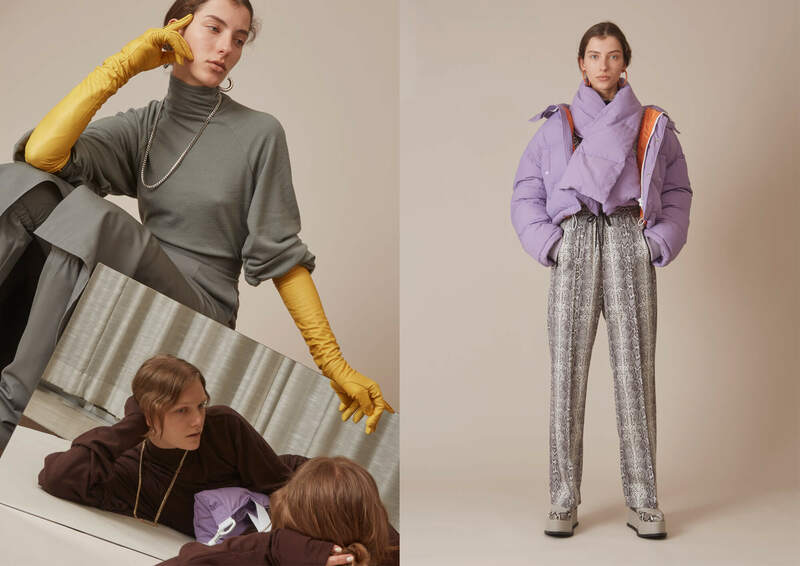 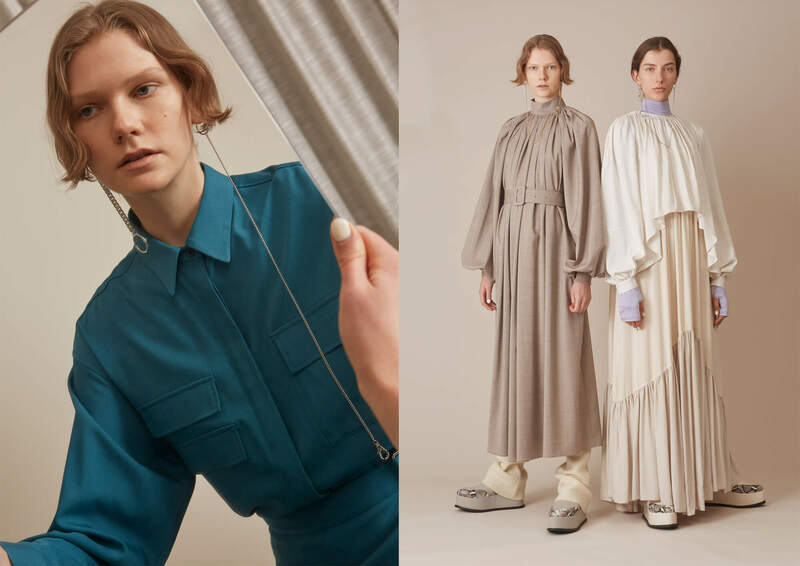 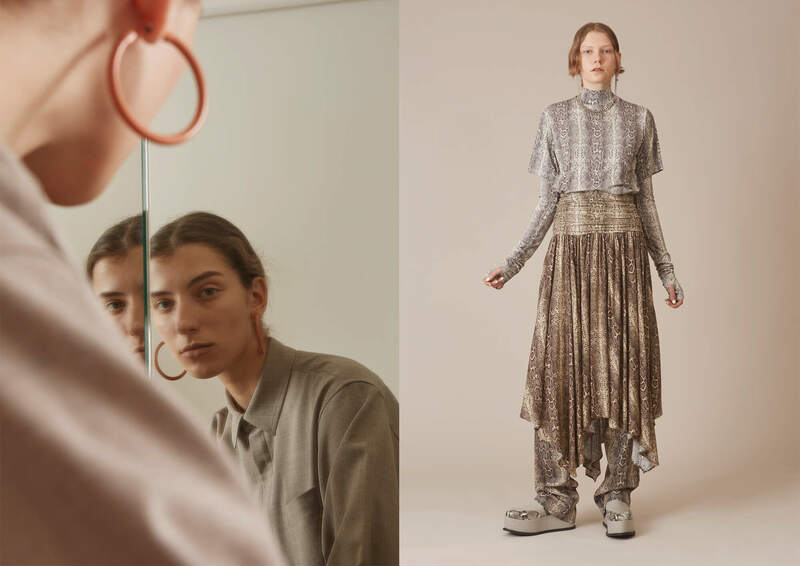 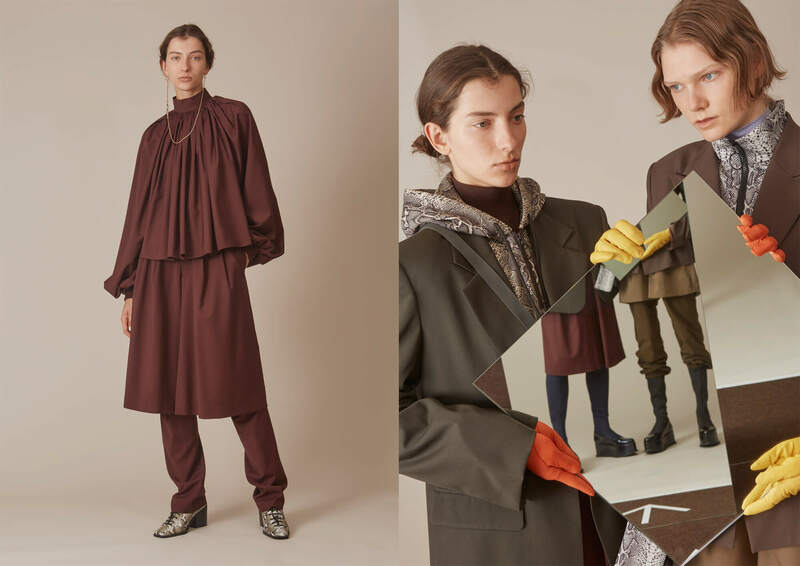 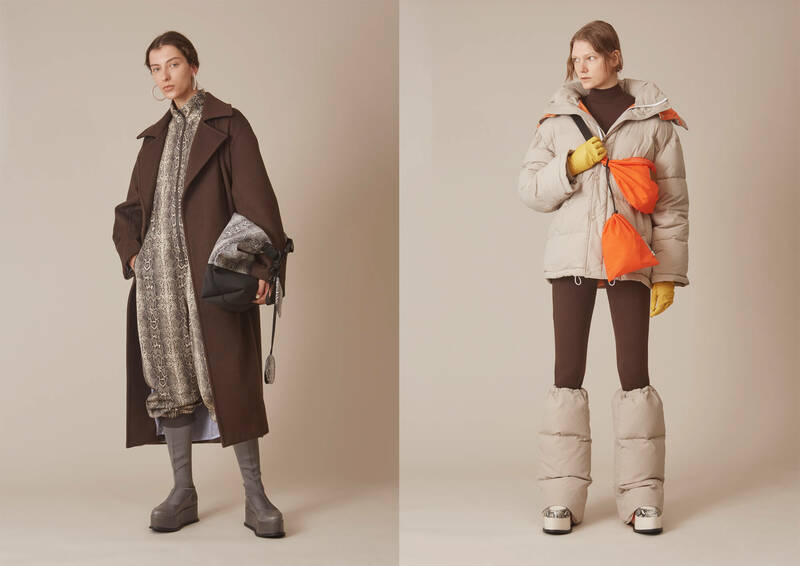 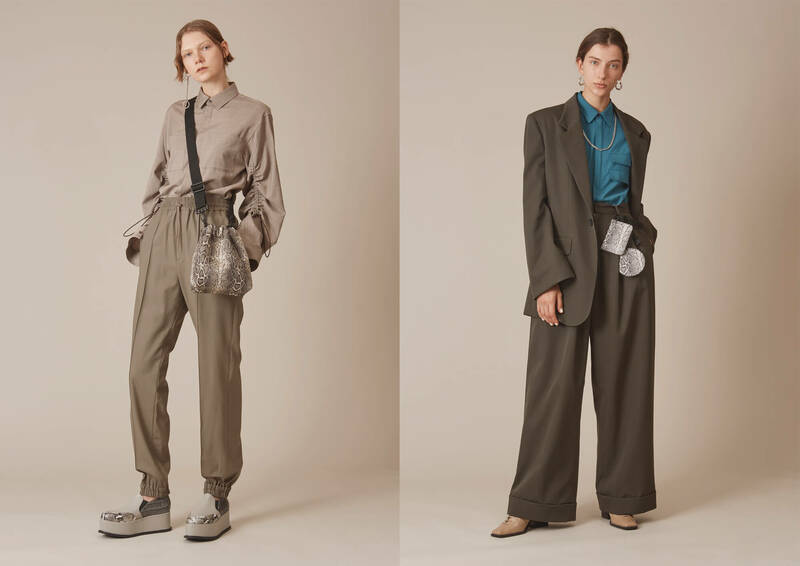 2019 AUTUMN WINTER COLLECTION is a continuation of previous season. 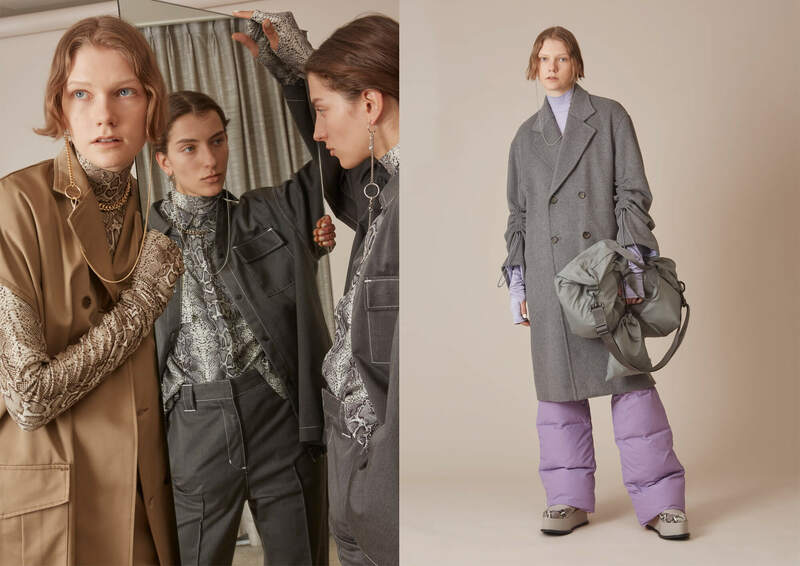 The collection is mainly composed of basic items which is inspired by workwear and military uniforms with a touch of sporty elements. 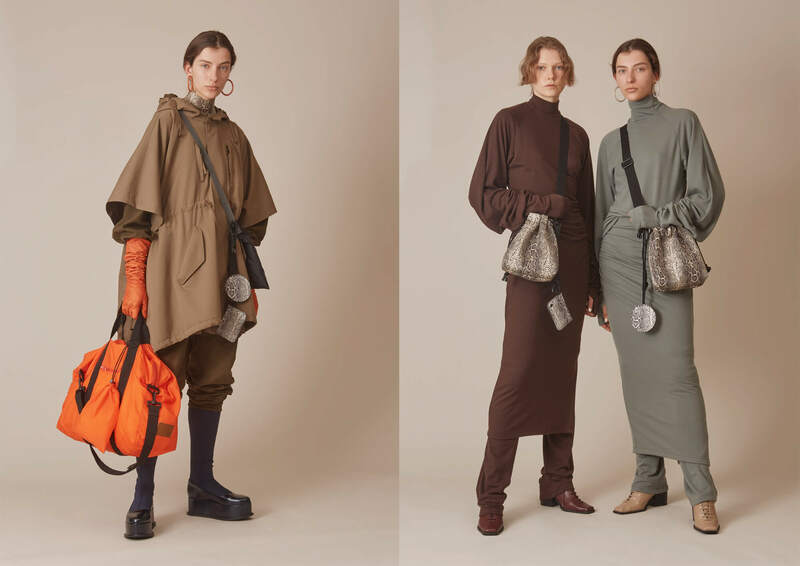 Grey, brown, khaki, beige is the main color palette, and orange, lilac, blue color gives an accent to the collection. 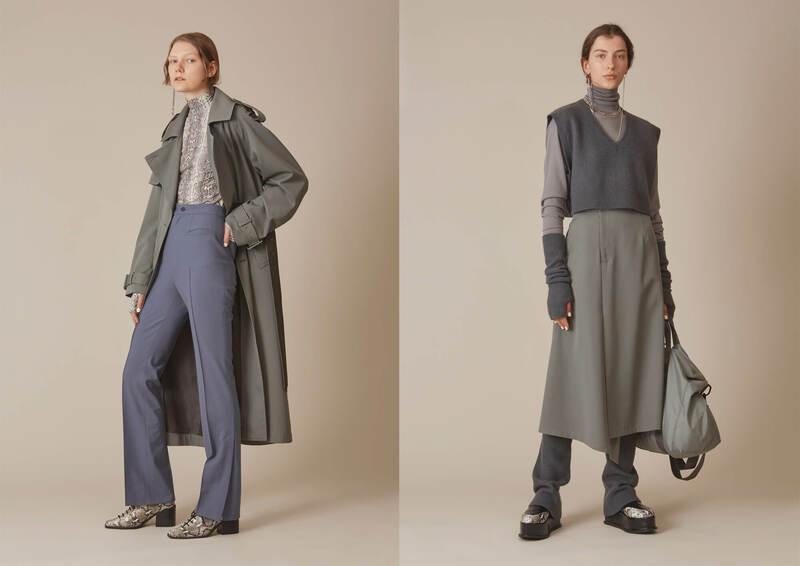 Furthermore, it doesn't forget airy weaved and soft textured materials such as knit and wool jersey fabric, it beautifully finished as the matured daily wear. 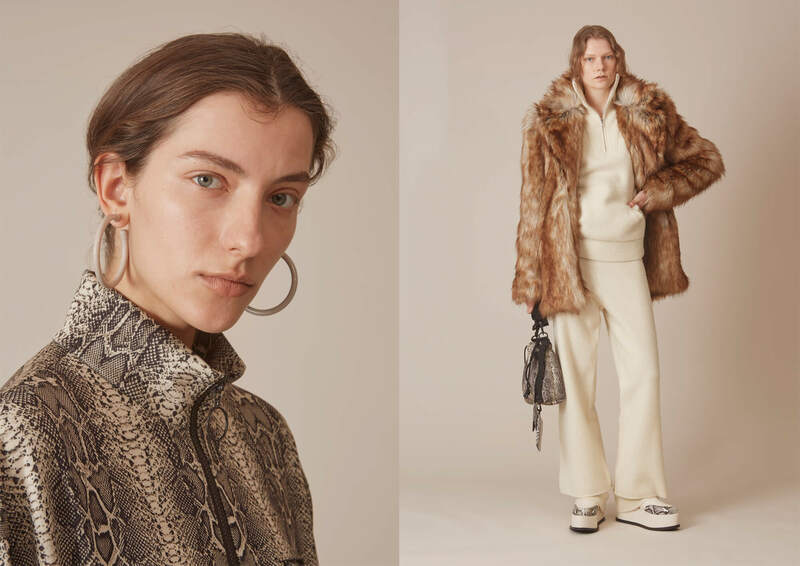 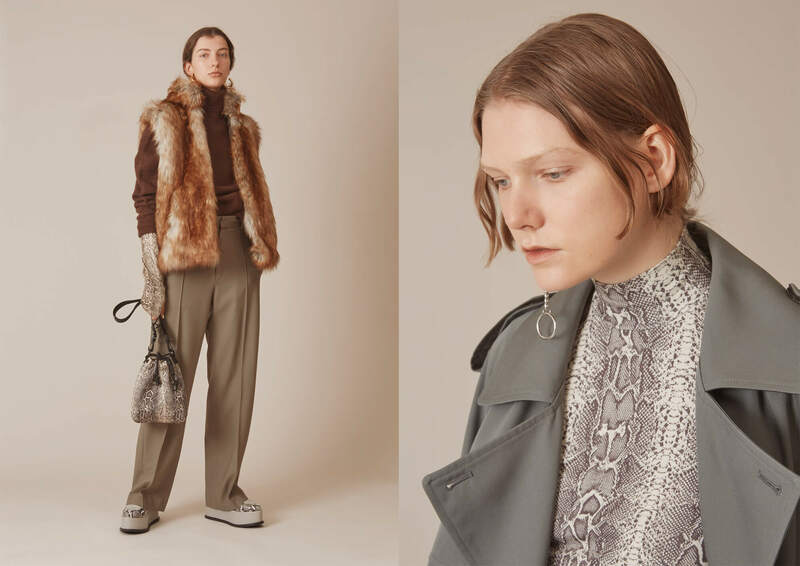 The mixture of mannish fabric, python printed and fur presents the individuality of G.V.G.V., and it completes the collection edge looking, not only masculine but also feminine.